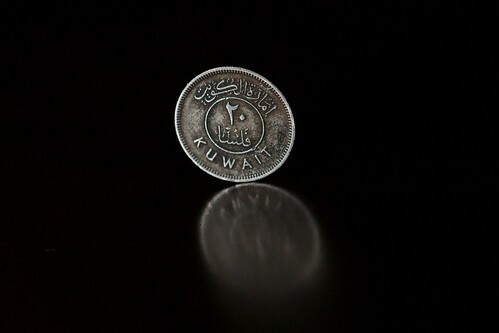 Kuwait is celebrating its National Day today, and its Liberation day from the Iraqi invasion tomorrow. February in general has morphed into an uncontrollable festive month. As much as I love my country, I am always glad not to be in it during the celebrations to avoid losing what faith I have left in the sanity of my fellow countrymen and women.